The Lindon is one great Stacy Adams interpretation of the classic driver moc. A decorative strap adds an attractive element with ornamental stitching. This shoe is ready for a road trip, be it business or otherwise. Who knows what adventures are in store? 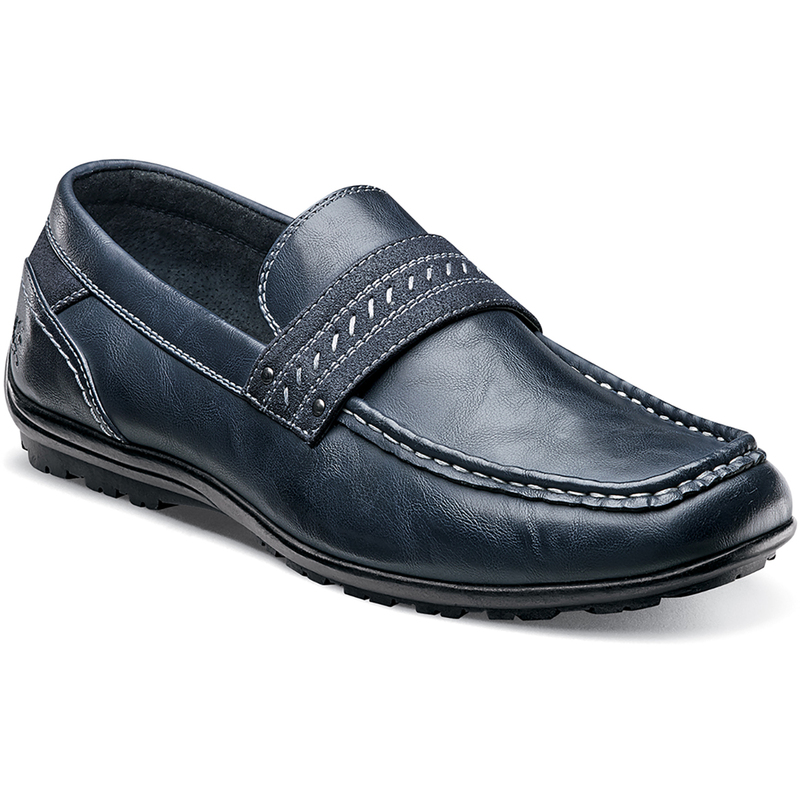 The Lindon is a moc toe slip-on driver. The insole is fully cushioned for added comfort.